So I’ve heard numerous positive comments on how amazing Log Horizon is so I decided to give it a shot to see exactly how accurate these comments were. I’m personally not a huge fan of game-themed anime but I have no regrets watching the first season of this fantastic series! So what would you do if you were suddenly transported into a world, eerily similar to a game you play? That’s right, you see if you can try to log out and that’s exactly what Shiroe tried but failed to do. 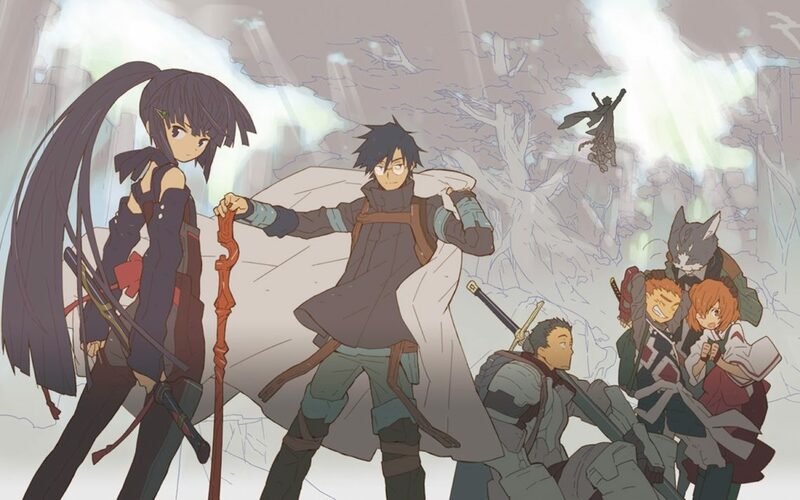 Log Horizon has a lot of backstory, quite an amount has already happened way before the beginning of the anime. 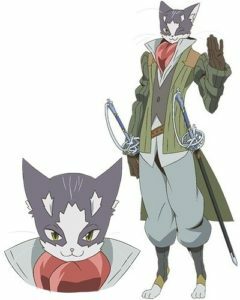 Shiroe, the main character is an established veteran in a game called “Elder Tale”, very well-known and is already familiar with a lot of people unlike the certain other anime with the same premise. At this point you’re probably thinking, “This is probably just another Sword Art Online,” but no, these two anime are incredibly different. I dare say Log Horizon has more depth to it. For one, this isn’t some harem anime where it’s all fanservice and women. Characters aren’t introduced solely for the sake of having the characters around but for their individual purposes. Something that may seem pointless will eventually make sense as the plot progresses. 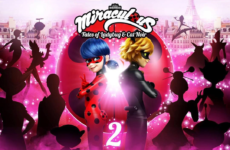 I personally love the art, how the characters are drawn and the backgrounds. The colour scheme for each character design perfectly depicts what sort of personality they may have and what class they are. Because of that, it’s fairly easy to tell who is an enchanter and who is an assassin. Gotta look the part! However, I can’t say the same for the animation. I found the animation fairly choppy and lacking for characters that are distant or in brief unimportant scenes. 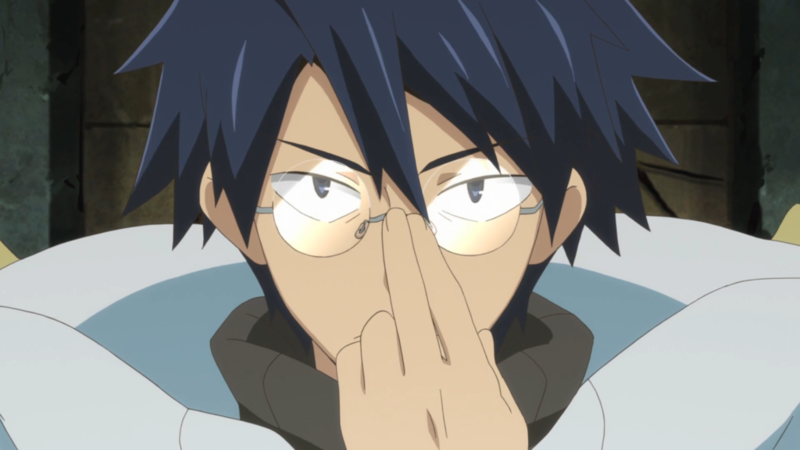 The characters that are in Log Horizon aren’t exactly unique in terms of personality but what does stand out about them is that they aren’t placed in positions they usually would be. Normally the main character would be the sword wielding guy who gets all the girls but in this particular series, you have a scrawny enchanter that also happens to be an incredible, one-of-a-kind strategist. That strategist is Shiroe. He’s a very righteous person as shown when he decided to change Akihabara and rid it of the terrible state it was in. As the former strategist of Debauchery Tea Party, he lives up to his name by doing numerous deeds that ultimately help Akihabara and even the NPCs of the game. Looked up to and trusted by many, you wouldn’t believe he’s just a NEET in a cape! It’s a wonderful anime that more people need to recognise. I’ve tried not to spoil too much of the anime for those who haven’t watched it so that they can do so without being spoiled too badly. The premise is quite normal but the way the plot played out is very admirable. The characters aren’t amazing but they are undoubtedly special in a sense that they have their own feelings and own way of thinking. 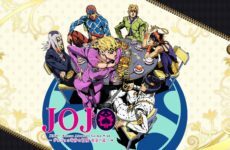 All in all, I would recommend this anime to just about anyone, seems great for a newbie anime watcher and it also seems good to pass the time with but don’t take my word for it! 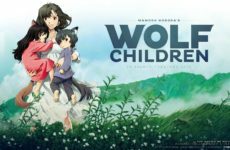 Give it a shot and let us know what you thought about the anime in the comments. Previous Post Should Pokémon games be more difficult? Next PostPokémon you will want to dress up as this Halloween!